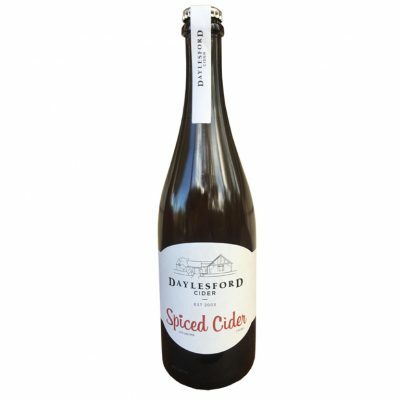 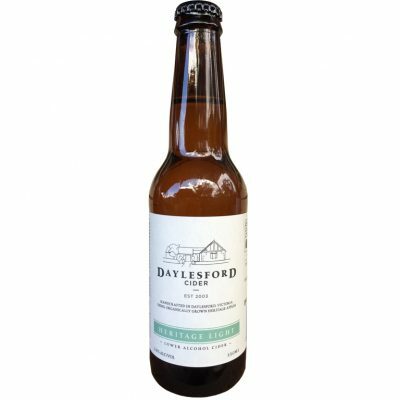 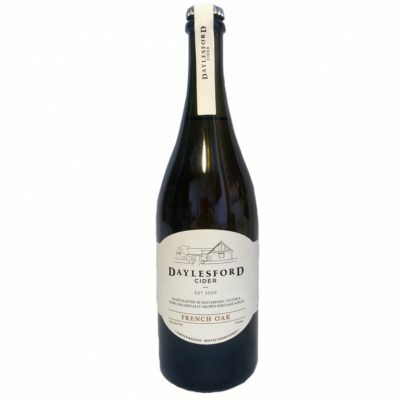 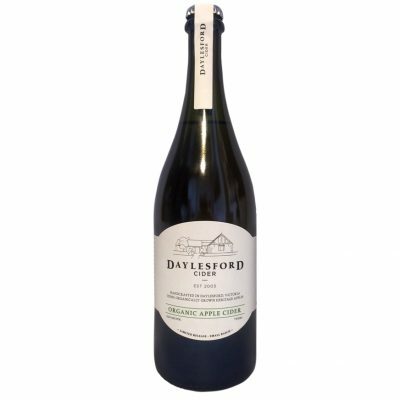 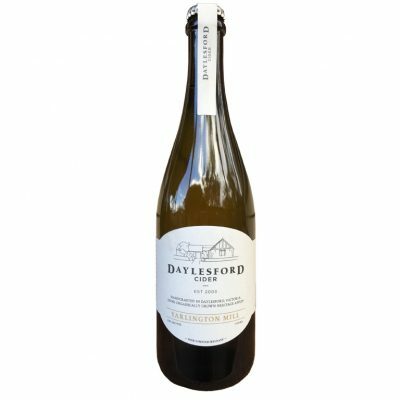 Welcome to Daylesford Cider’s Online Store. There is a minimum order of 12 bottles for all 330ml bottles, which you are welcome to mix & match. 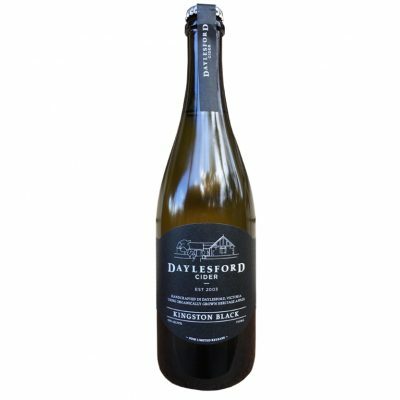 The limited edition bottles available in 750ml wine bottles can also be mixed into cases of 6 or bought individually. Please select your combination and proceed to checkout. 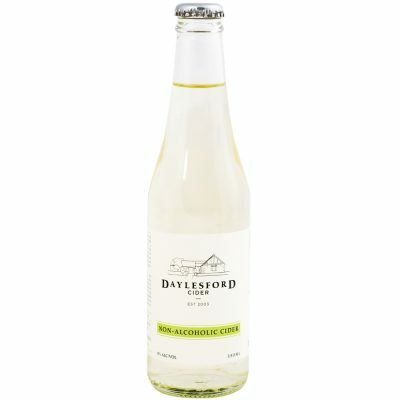 For sales within Victoria: $10.00 will be added to your order for postage and handling, for 12 x 330ml and 6 x 750ml cases. $6.50 will be added for individual 750ml bottles. For sales to NSW, ACT and South Australia: $16.00 will be added to your order for postage and handling, 12 x 330ml and 6 x 750ml cases. 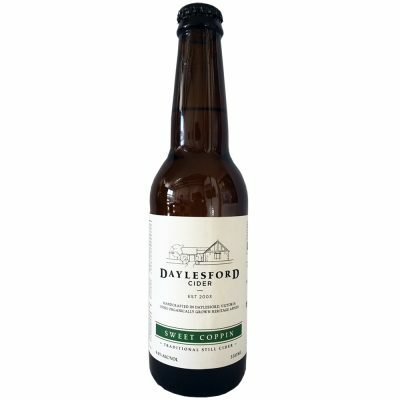 $9.40 will be added for individual 750ml bottles.